Bavaria’s finest gave us the glorious BMW 6 Series in both Coupe and Cabriolet form, there is one piece missing from the lineup. And it’s not the BMW 6 Series M Sport we’ve spotted earlier, but the truly madly powerful M6. Not any more though, because guess what the the latest letter from the spy photographers contains images of. 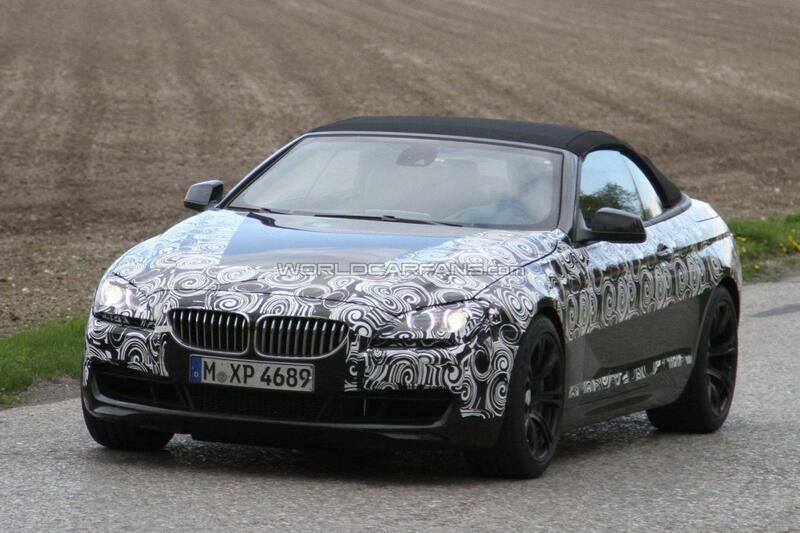 Ladies and gentlemen, meet the lesser and lesser camouflaged BMW M6 Coupe and Cabriolet. Clearly closing in on the later stages of development these GTs are now showcasing the details of the modifications they will get in order to make the M badge proud. As you’d imagine, the brakes grew bigger than wheels on other cars, the front bumper has more of an air intaking setup and the rest of the car seems unchanged. However, while the 2011 BMW 6 Series is no slouch no matter what engine you go for, the 2012 BMW M6 is in a totally different league. 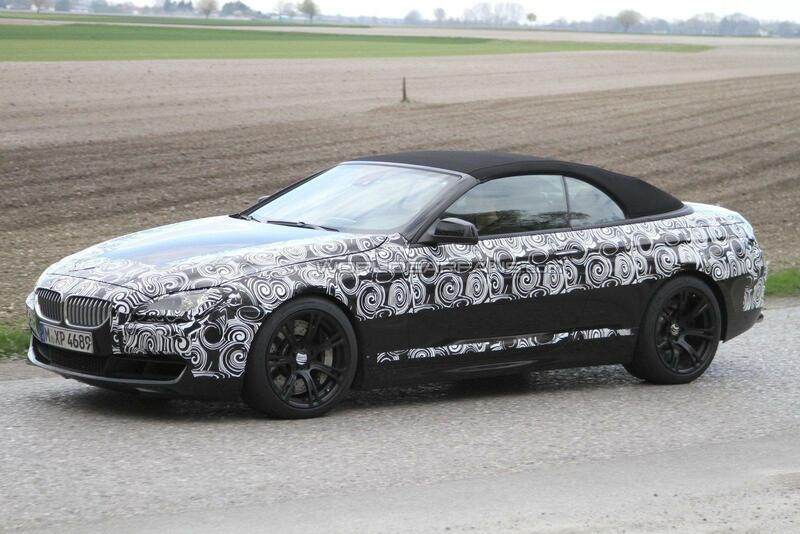 Underneath the sedate appearance BMW will stuff a 4.4 liter twin-turbo V8 engine that’s expected to develop close to if not more than 600 horsepower. All that grunt should be quietly available and in the M6 it’s getting to the rear wheels by passing a seven speed dual-clutch DCT Drivelogic transmission. 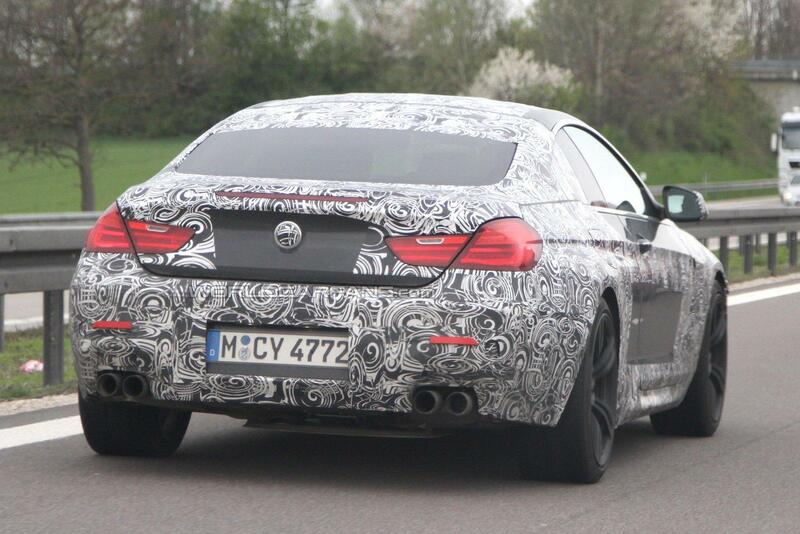 Is there really anything about the BMW M6 one could not like? Perhaps the price, but at this point it doesn’t really matter any more.